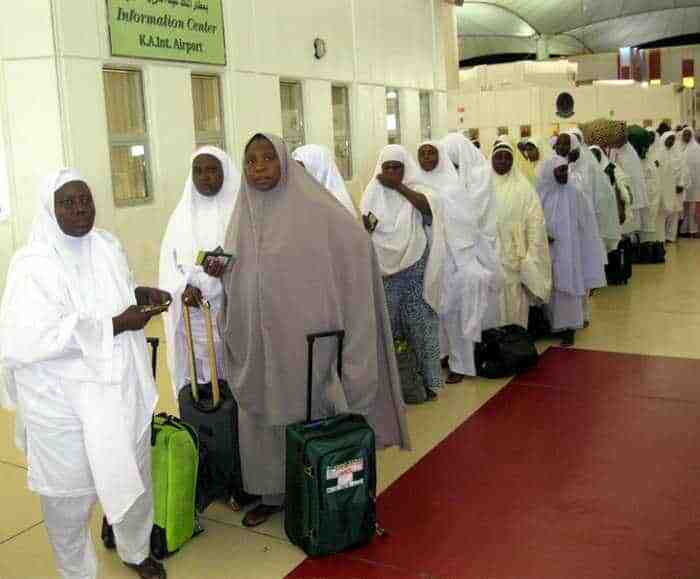 A pilgrim from Niger State on Wednesday was feared dead in Makkah, Saudi Arabia, after he mistakenly fell into the pit of an elevator under repair. NAN reported that the deceased entered the elevator without been informed that it was under repairs and thereafter sank inside the pit. Rescue workers were immediately mobilised to the site by the National Medical Team of NAHCON. According to Dr. Ibrahim Kana, the Medical Team Leader, the CCTV footage of the incident was being reviewed to get full details. 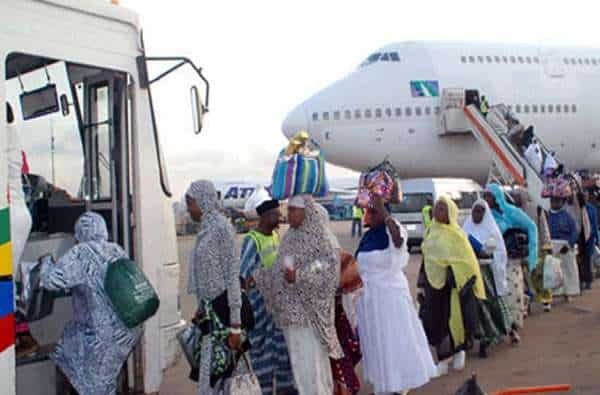 This brings to seven, the number of Nigerian pilgrims that have died since the arrival of the first batch on July 21.